I picked up a free copy of this ebook on Amazon so I could review it. This is another book I felt privelidged to be able to review. I was hooked from the beginning and read it all in one gulp. The characters were really interesting and there were plenty of twists and turns to keep me guessing about the ending until I was reading it. The action was fairly non stop with a level of description that didn’t bog the book down. The plot was quite a conspiracy theory sort of thing which is something that I think is hard to do well and still be believable but it didn’t detract from this book at all. I felt really sorry for the MC as he was caught up in all the plottings of the people around him. 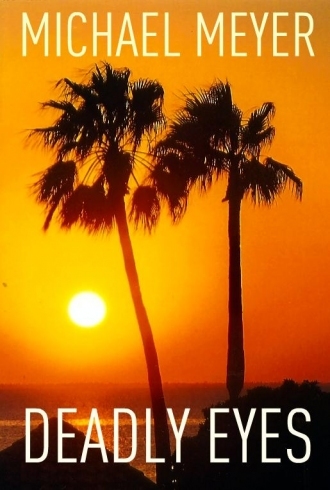 I think I prefer Deadly Eyes by Michael Meyer but I still really enjoyed this one and highly recommend it to fans of the genre. Things have been a bit hectic the last few days and my website and all my e-mail has been moving server so blogging didn’t happen much last week (sorry about that). It will now resume from today although this post is more an amalgamation of all sorts of things (I will hopefully blog again later today or tomorrow with some cool news. In the mean time I would like to draw your attention to a few really awesome short books, mostly (although not all) written under pen names of authors I know. They are all free or $0.99 and msot are meant to make you laugh. I’ve not read all of them yet but I know the authors and have a lot of respect for them and their work so they’re sort of coming with a recommendation. Take a hard look in the mirror. What do you see? An awesome guy staring back at you, or is there just the hint of a douche? 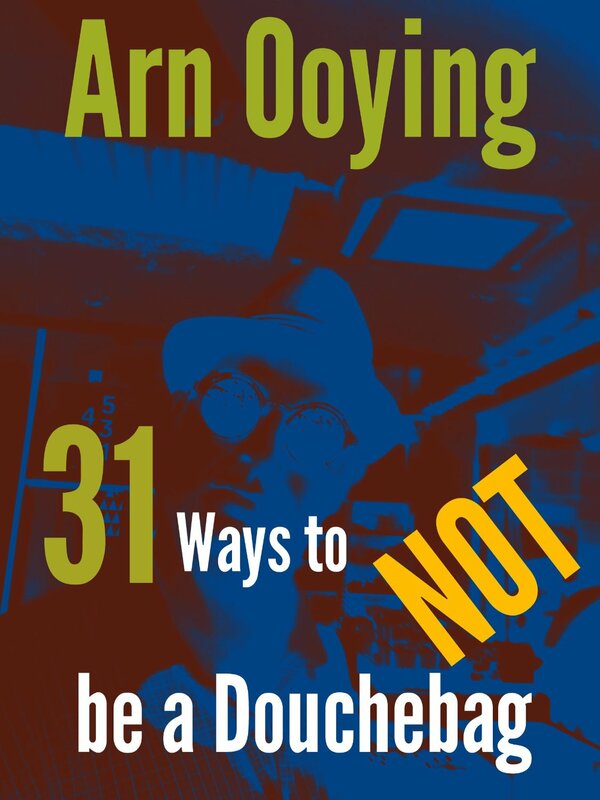 Being a douchebag is an affliction that anyone can suffer from. 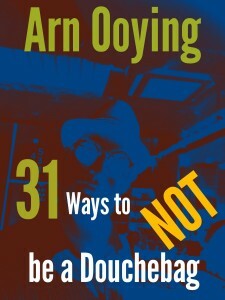 If you think, just for a moment, that you might have douchebag tendencies, then you NEED to read this book. Arn Ooying is here to help. Make friends and get laid the easy way: by not being a douchebag. Broken-hearted and broke, Heidi had one last chance to get back home to her true love. 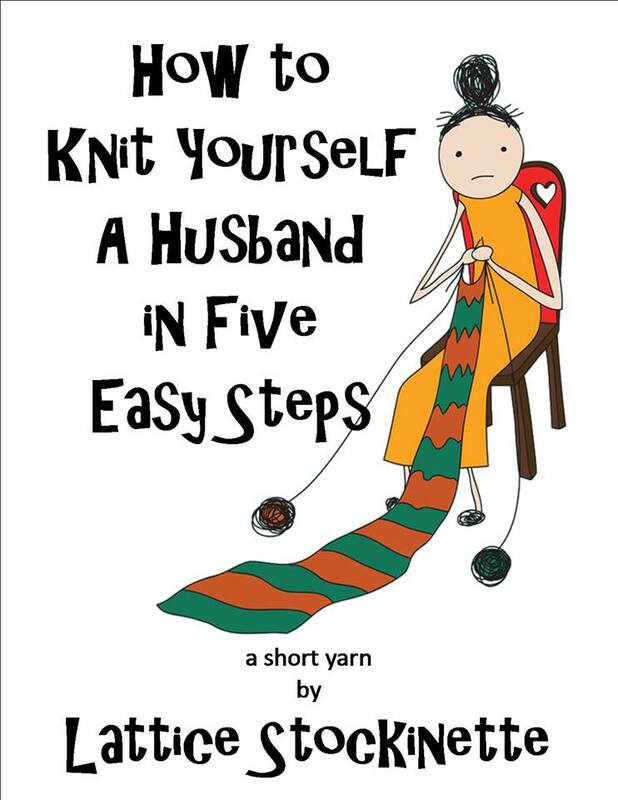 She’d knit her way to happiness. 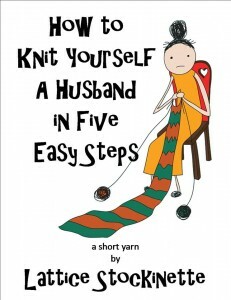 A Short Yarn by Lattice Stockinette. 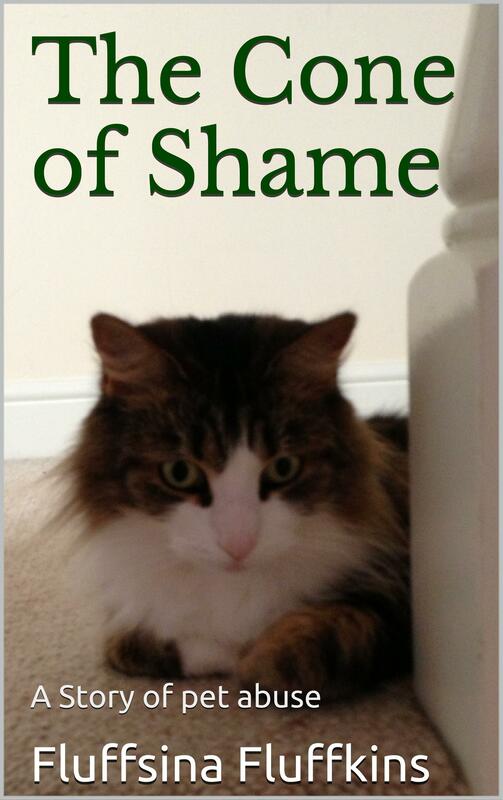 This book contains the harrowing tale of one cat’s nightmarish beginnings. How much can one naked fleshy creature put her through? A short account of a life in torment. While this is a short book and written in a humorous style, all of the recipes are family tested and loved. 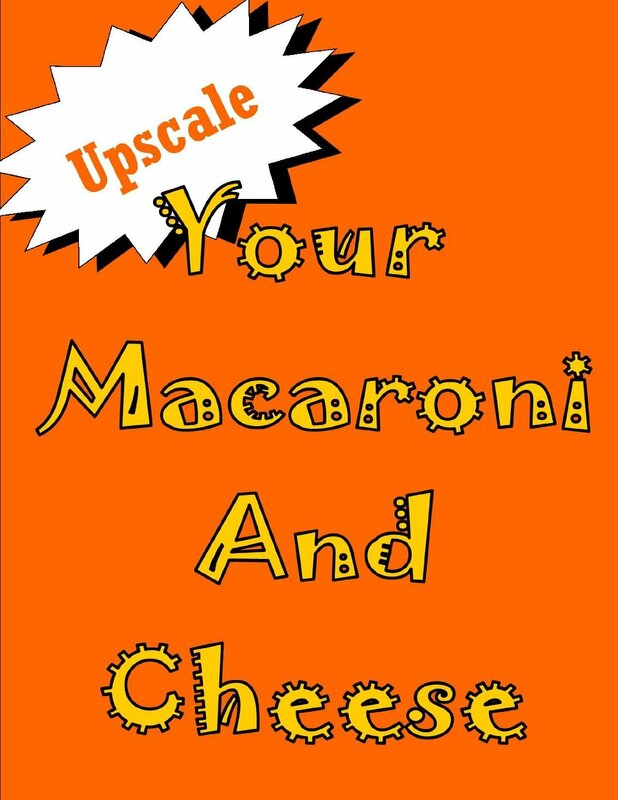 Learn how to upscale your box of macaroni and cheese while giving your family a little variation on a pantry staple. So that’s the books so far (there may well be more to come). As I said at the top they are all cheap or free and all have a humour twist to them, so have a peruse and hopefully a good giggle. Normally in this scheduled blog post I share something I’m up to with you all but today I’d like to share somethings I’ve not made but purchased from some other amazing creative peeps. The first has been mentioned a few times on facebook and is one of the best purchases I think I’ve ever made, although everything I’m going to share today comes close. This is based on the journal River Song uses in Dr. Who. It’s the Dr himself who gives it to her, although the first time you see it, it’s pretty much as old as it’s going to get, falling apart and crammed full of out of order info and notes by River. I’ve wanted something I can write my ideas down into for months and, well, probably years and it is something I’ve just been putting off, relying on my memory and a few sentences in evernote to remember all the good ideas I’ve ever had. 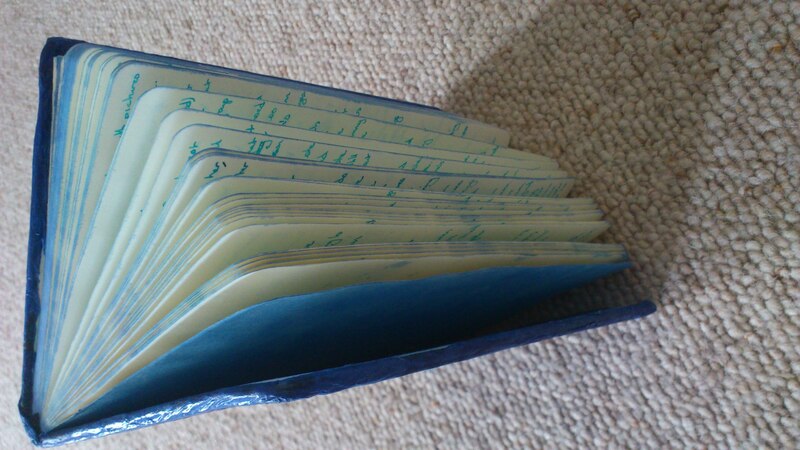 When I went to the Dr. Who exhibition in Cardiff a few months back I was looking around the shop and seeing what they had and noticed there was a large amount of notebooks but nothing in the style of River’s Tardis Journal. I like my notebooks but I’d really hoped to be able to get something similar so I came away a little disappointed (the exhibition itself was awesome though). I looked on the Dr. Who online store as the shop assistant said I might be able to find it there, but still no luck. 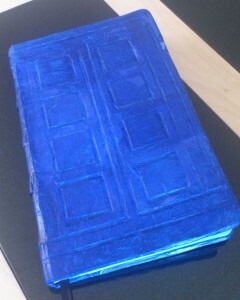 The closest they had was a lined notebook with a plastic cover that had a flat picture with the pattern on but no actual grooves or dents and no tardis blue leather. 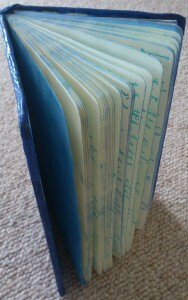 But thanks to Claire I now have this, with all my book idea notes in, in whatever order the parts, snippets of dialogues, and scenes have come in. 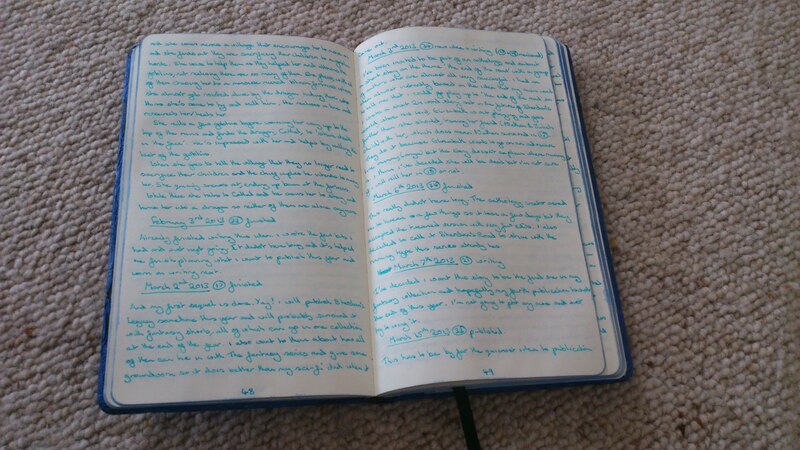 It’s full of spoilers, out of order and I’ve had to leave the first few pages blank to index it all when it’s full, just like the actual journal River Song used. 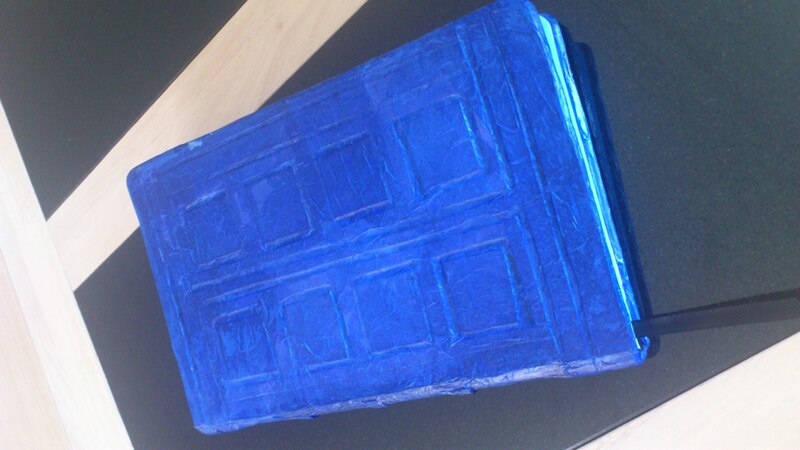 It’s made with a basic journal, card and tardis blue tissue paper (as far as I’m aware) so not a leather version but it feels amazing and I think I spent about the first week stroking it. I’m also going to be photographing each and every page to back it up in the off chance I might lose it but it goes everywhere with me so chances are slim. Claire is also one half of Flaire, a fantastic crafty couple of ladies, who come with my recommendation (I also believe Claire is taking commissions for more tardis journals if anyone else wants one) and you can check out all their awesome stuff via their facebook page here and the have an etsy shop here. I’ve bought a few things these guys have made and always want to buy more. 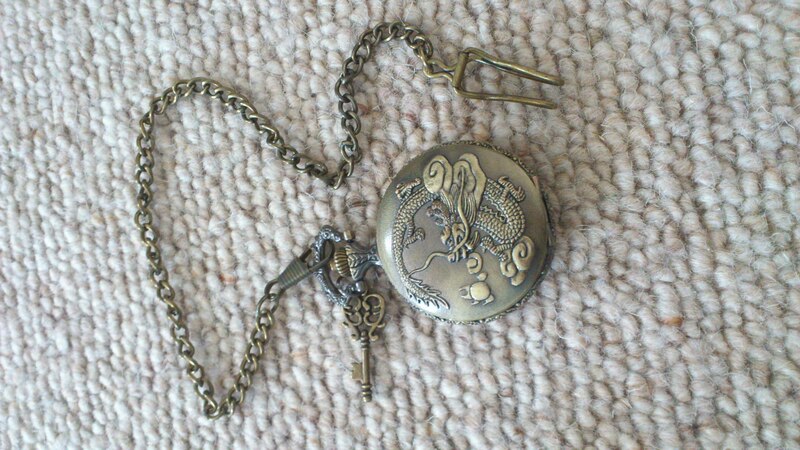 As I’ve mentioned in various places I have quite a love for Steampunk and dragons and this was the perfect accessory for me when it comes to designing steampunk clothes. 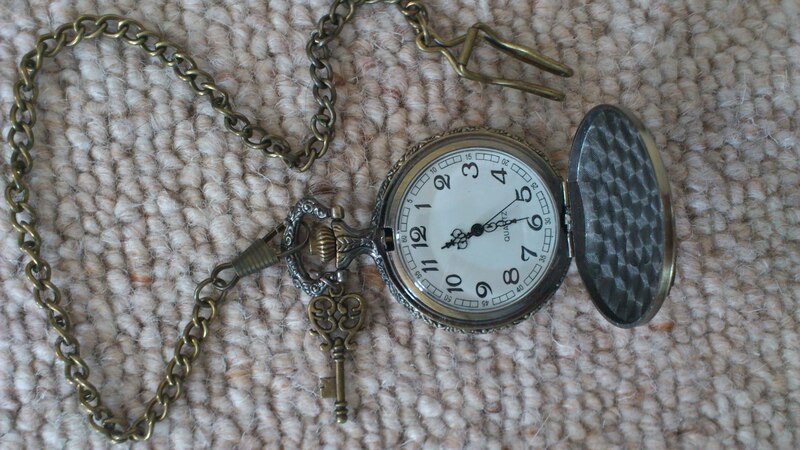 The chain was one of several options and this one allows me to clip the watch to the waist band of whatever trousers I’m wearing. 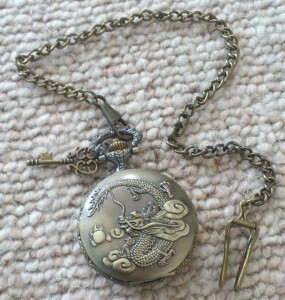 It also has the standard push button at the top which flips down the cover and features a rather pretty watch face. 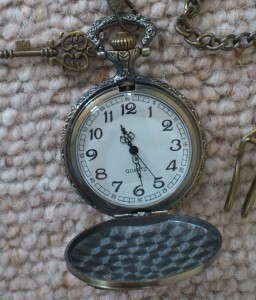 I’d seen some other pocket watches that had very modern clock faces and it just looked wrong so I was very pleased to see that this one looked a bit more elegant and old fashioned. The pieces in Geek Creature Creations tend to be limited numbers or often, one of a kind items and commissions are also accepted, so I often check out their facebook page here to see what their latest designs are and they come with my recommendation as well, especially for the speedy service. Now all I have to do is decide what I want from them next! I was given a copy of this book by the author,M. T. McGuire, in exchange for a review. The Pan of Hamgee isn’t paranoid. There must be some people in K’Barth who aren’t out to get him it’s just that, right now, he’s not sure where they are. His family are dead, his existence is treason and he does the only thing he can to survive — getaway driving. 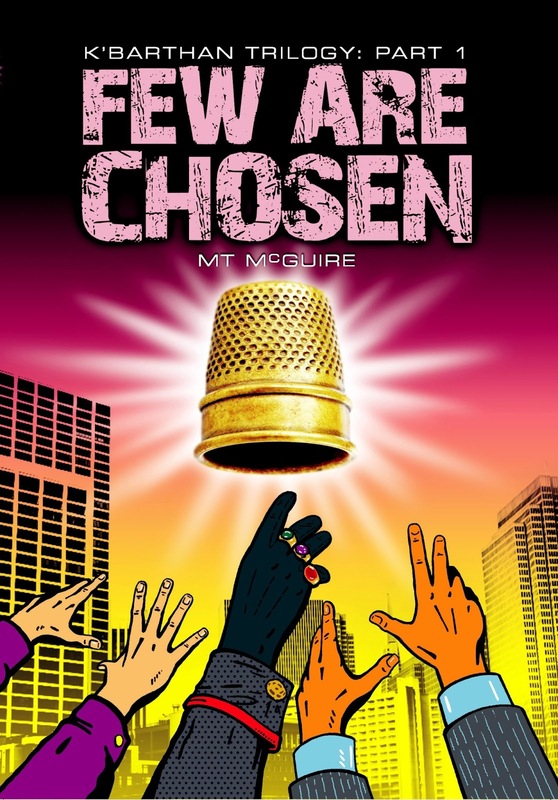 As if being on the run isn’t bad enough, when he finds a magic thimble and decides to keep it, he unwittingly sets himself on a collision course with Lord Vernon, K’Barth’s despot ruler. Unwillingly The Pan is forced to make choices and stand up for his beliefs, beliefs he never knew he had until they were challenged. But when he is faced with a stark moral dilemma will his new found integrity stick? Can he stop running? This book hooked me into the story immediately and I really didn’t want to put it down. The world created here was fantastic and felt very real and detailed without bogging the story down with too much description. Sort of a Hitchiker’s meets Discworld feel to the book. A comedic fantasy. The action was fast paced which is just the way I like it and I am looking forward to reading the sequel. At the moment I’m trying my best to get The Fire of Winter finished. I originally expected it to be about 100-110k long. Definitely the longest I’ve ever written but it just keeps getting longer, as you can see from the progress bar, I’m now estimating a good bit more. 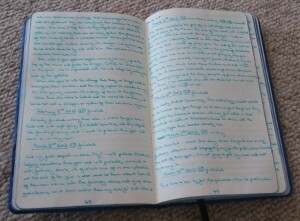 The biggest problem with a book this long is my ideas and the research I need to do. So far this year I’ve had nine new ideas, several of which are the beginnings of a dysotopian world which lends itself very well to a series of stories. These are some of the most exciting sorts of ideas because they have the fun world building around them as well as the ideas themselves. I’ve also read a lot of really good books lately that often make me want to try to write something similar. I’ve said before that the Sherdan series was inspired by the tv series the 4400. It also has political conflict in it that can be similar to the political strife in the Game of thrones series and I love loads of the characters in that. All of it serves to make me rather distracted from my current writing task. For research I’ve also been studying the biblical end times prophecies (not an easy thing to do) with the help of a friend and it’s very distracting. 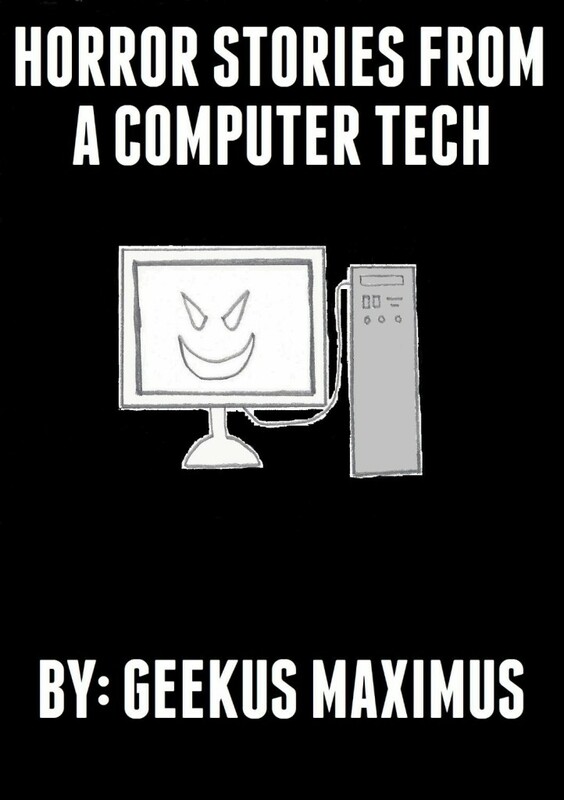 I’m just aware it would be quite a lot of time out of writing if I don’t at least start studying it before this current book is finished and I want to write the next, but mostly it’s just making me very eager to write book three in the Sherdan series before I’ve even finished the current book. Also I’m tweaking book two in the Sherdan series and having it proofread to get it ready for launch in about 5-6 weeks which makes me want to delve into the world of Anya and Sherdan again. Hopefully soon I can. 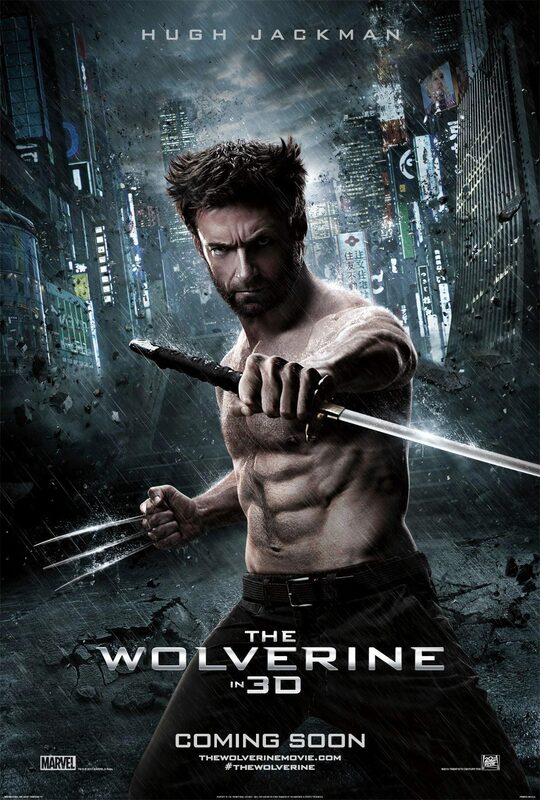 So the trailor for this film implied that wolverine was headed to Japan cause he was restless and didn’t quite know what he was going to do with himself and some dude decided to teach him how to be a samurai on top of his already awesome adamantine claws. This had me quite excited but what I didn’t realise is that this was an after x-men film not a pre x-men film. so for the first bit I was confused. Thankfully I soon worked it out. 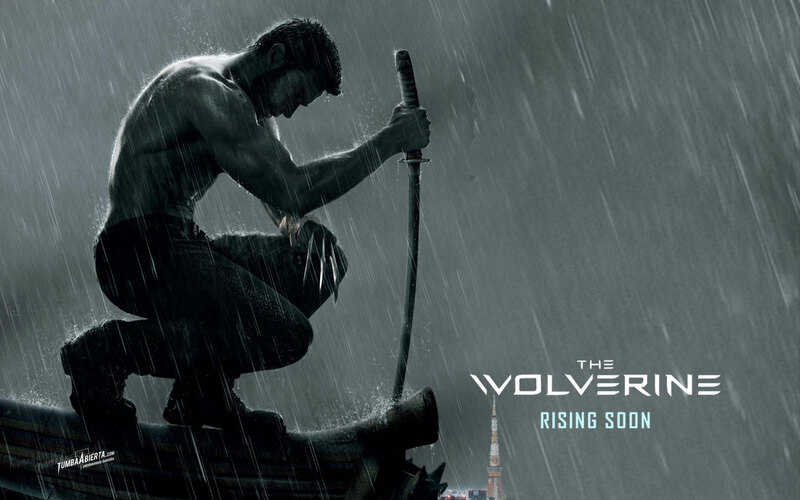 Wolverine starts the film doing what he does best. Loner in the middle of no where despensing justice on local idiots when he sees fit in the manner he sees fit. 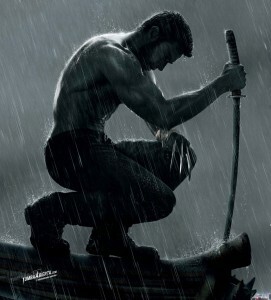 There’s plenty of awesome Wolverine moments and they are set to continue. We also get shown a flashback of some guy he saved in what I think was a nuclear bomb blast in Japan, who turns out to be a samurai. So Wolverine gets summoned to Japan when this guy is on his death bed as a sort of thank you, but soon gets caught up in family politics. Let’s face it, it’s Wolverine, and there’s a damsel in distress. The film has plenty of action and plenty of fights as you’d expect with Logan around and most of these do feature samurai swords. However, I was very dissapointed to find that, despite the picture of him holding one (right), he never actually gets to do any samurai fighting. 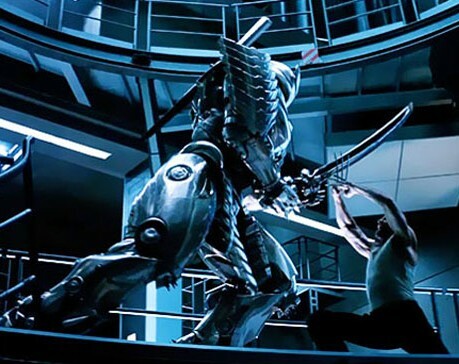 There’s a hot red hed chick that gets to and a few others but he himself only touched a samurai sword, once, and that seems to have been back when he saved the guys life. 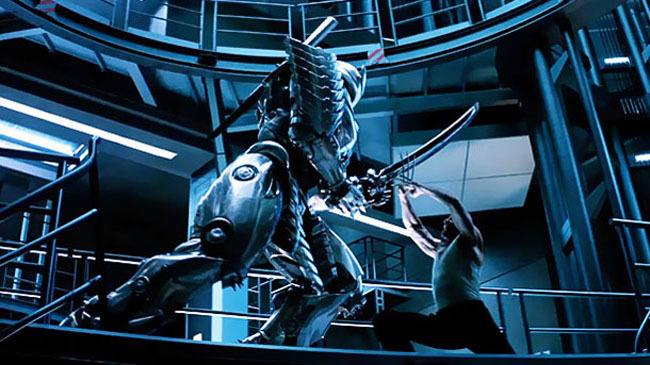 The closest Wolverine gets to a sword fight is this (left). But I guess it is a pretty epic fight so we can allow him that. In terms of plot, it’s not great and not that original but it’s a Marvel action film so it can be forgiven for some of that lack. It’s also way better than the Wolvering origins film, better than x-men 3 and possibly better than x-men 2. If you do go see it you should also wait until part way through the credits. Some very cool stuff happens and is very much worth a minute or two’s wait to see. This is a character how actually appears in a lot of my works although he goes unnamed in several. He’s sort of like an Angel but has a brief time on earth as a Nepharil in Innocent Hearts. I’ve always been a little unsure exactly what I wanted to do with this character and it’s the reason he’s unnamed in so many of his appearances. If I want to decide that it’s a different character in the other stories I still can. His biggest role is in Innocent Hearts and it’s where he is named and definitely flesh and blood. 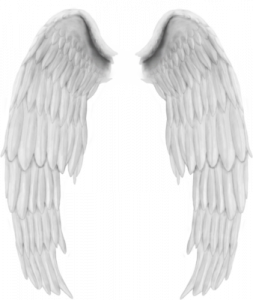 As a Nepharil he is a human with wings. 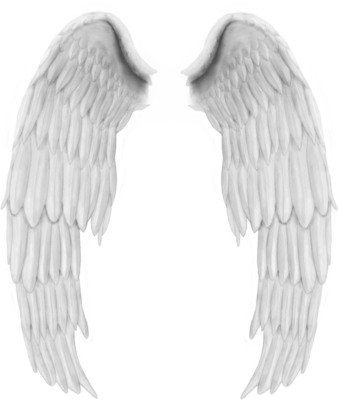 The Nepharil were a group of humans who were gifted wings by Tanayth as a reward but they’ve since lost their respect for the creator of their world. Christopher is an exception to the rest of the controlling male dominated Nepharil society and does what he can to re-address the balance, while waiting for the right time to go all out to change his society. This is mostly what Learning to Fly is about. He does what he can to help his niece and give her a strong position. He also helps Bronwen in The Path Home. Letting her go, despite his brother’s desire to kidnap the unfortunate half-elf. 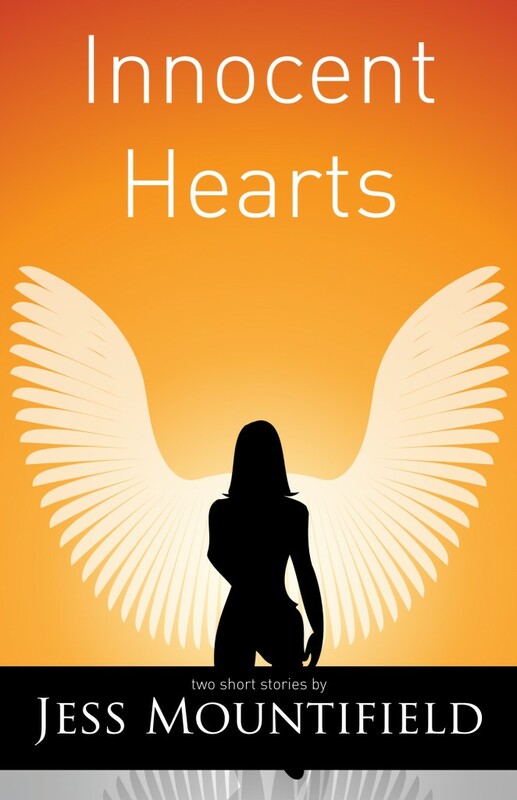 At some point I’m hoping to write a sequel to Innocent Hearts and Christopher will be the main character in that sequel, making him my second male character to take on a male lead role. Christopher has been the rock in Liza’s world her whole life, her teacher, mentor and the widowed husband of another Nepharil she had a lot of respect for so he’s definitely the gentle leader type. In The Path Home a different side of him is seen. He’s the warrior in his golden armour with his large sword and quick reflexes. Someone not to be messed with. All of these traits will hopefully be shown more in his sequel but that won’t be out for a while. It is still in the works though. 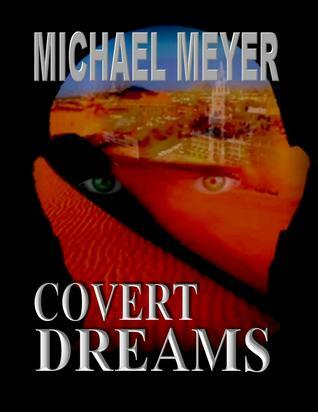 I was given a copy of this book by the author Michael Meyer in exchange for a review. And I’m so glad I was. This is another of those books that I really loved getting the opportunity to read. The locations were described well and the details given bit by bit to build the picture and suspense up and I struggled to put the book down. I’ve already recommended it to some friends and family who like the genre and I read both of the endings that were provided. Yup, that’s right. This book has two possible endings to read. I think I prefered the first one as it was happier but it was a really interesting twist to have two alternatives. Great book and going on my favourites of the year list.